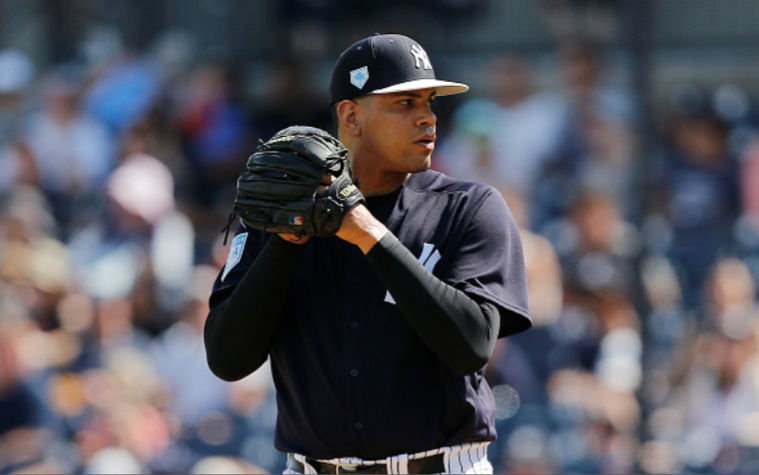 Dellin Betances will begin the season on the Injured List with what’s being called a “right shoulder impingement”, according to Brian Cashman. Betances won’t throw for 3-5 days, and will take ant-inflammatories. 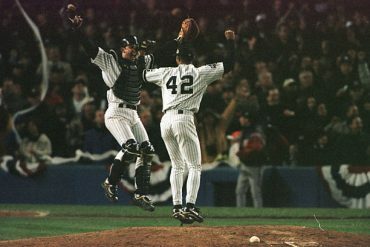 Betances will be treated with anti-inflammatories. 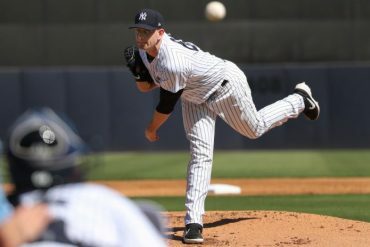 Cashman said that he doesn’t have an expected time frame, but doesn’t believe this will be a long process … likely keeping him off the mound for a week. Betances has had a noticeable drop in velocity this spring and said he just needed time to build arm strength because he was late in starting his offseason throwing program due to the birth of his son. 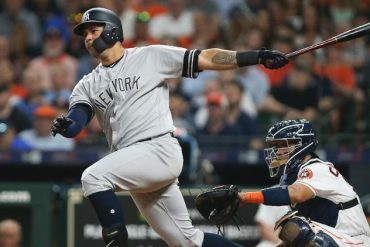 But since his fastball continued to sit in the low 90’s, Betances opened up and complained about having no strength and problems extending on the mound. 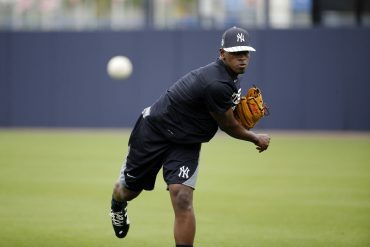 The Yankees sent him for an MRI which revealed the impingement. Boone mentioned the rotation candidates, plus Stephen Tarpley, as contenders to fill Betances’ roster spot. 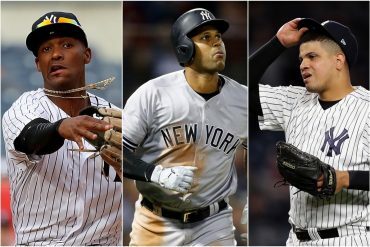 The Yankees have had a strong spring on the field, but they’ve been bitten by the injury bug in recent weeks with Luis Severino and Aaron Hicks going down with injuries. 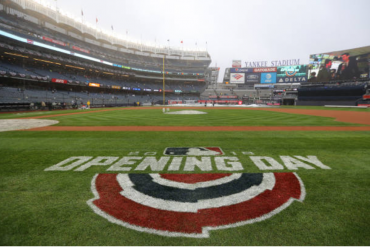 Luckily, the Yankees’ have perhaps the deepest bullpen in all of baseball, and can withstand Betances’ absence to begin the season.